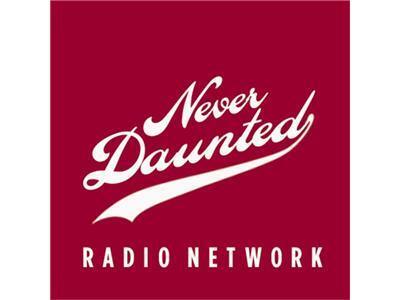 Tonight on an extra special installment of the Never Daunted Radio, we go deep inside MTV Teen Mom star, midwest beauty Farrah Abraham as she "breaks free with her most daring video ever, Farrah Superstar: Backdoor Teen Mom. 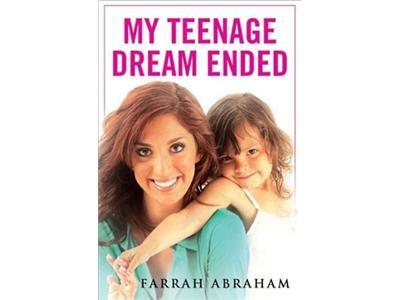 Made originally as a personal ‘boudoir’ tape (LIE), Farrah decided to release the video to her fans due to overwhelming response once news of the tape became public (LIE)." We'll get to the bottom of things (puns intended) with Fish of TheSuperficial.com, and just see how far down the rabbit hole someone is willing to go to find fame and fortune all while just trying to keep manseed out of their eye. With this video, have we hit the high water mark with reality TV, or are we just scraping the surface?